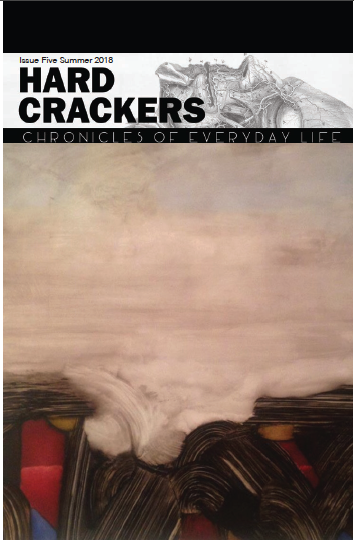 Issue Five of Hard Crackers: Chronicles of Everyday Life is now available. It might be our best issue yet! I have a new essay, "See What Happens Now" (read it online here), about a decade of riding the Fung Wah bus between Boston and New York. 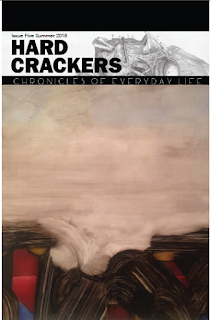 This issue features work from fellow HC editors, contributors, comrades, and friends Dexter Cruthaim, Noel Ignatiev, Lowell May, Mike Morgan, Cloee Cooper, Richard Dixon, Josh Wann, Benjamin Rubenstein, and the inimitable Zhandarka Kurti.